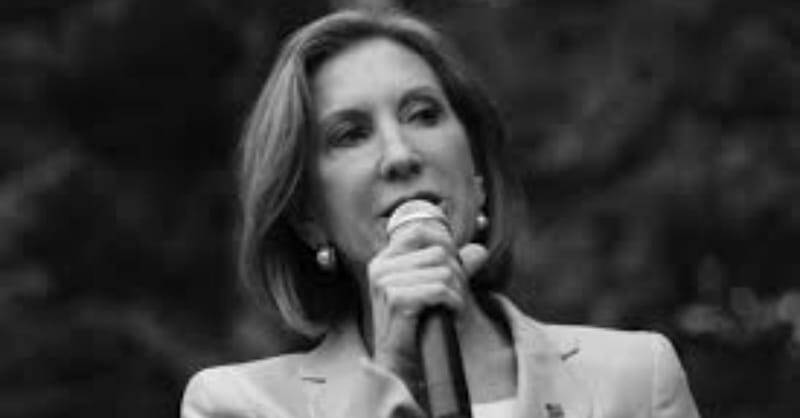 Two weeks after 9/11, on September 26, 2001, Carly Fiorina gave a speech, “Technology, Business and Our Way of Life: What’s Next,” in which she tied courage, leadership, heroes, and “the questions of life and death” to business leaders learning from one of the greatest civilizations to ever exist: Islamic civilization. Her claims evidence her exceptional ineptitude or blatant, galling, willful deceit. John Adams and Thomas Jefferson would agree, in that they commissioned merchant marines, the Marine Corp, and the Navy to defend America from Islamic invaders. The Spartans, Leon Battista Alberti, and Thomas Jefferson were the inventors of encryption; and they weren’t Islamists. Ted’s way of appeasing the Mudslimes he offended when he rode Trumps coat tails on curtailing the flow of immigrants from Syria.